Patterns are made to be a background in work, assignment or project. This can be seen for personal or business purposes. Patterns give life to something which is presented, this makes the whole work or project to be an art and captivating. Vector Patterns are template designs used to enhance the images or messages where the background is attached to give emphasis. You can also see Abstract Vector . 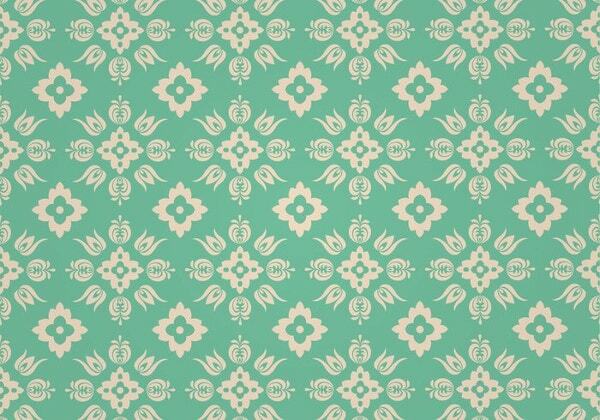 Download this vector pattern designed to give emphasis to your design project, images and presentations. 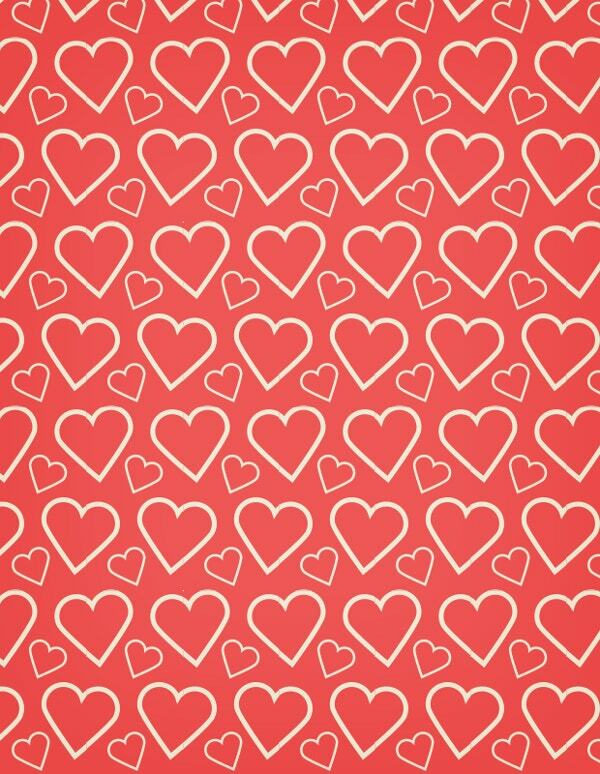 Ideal to be used as backgrounds. 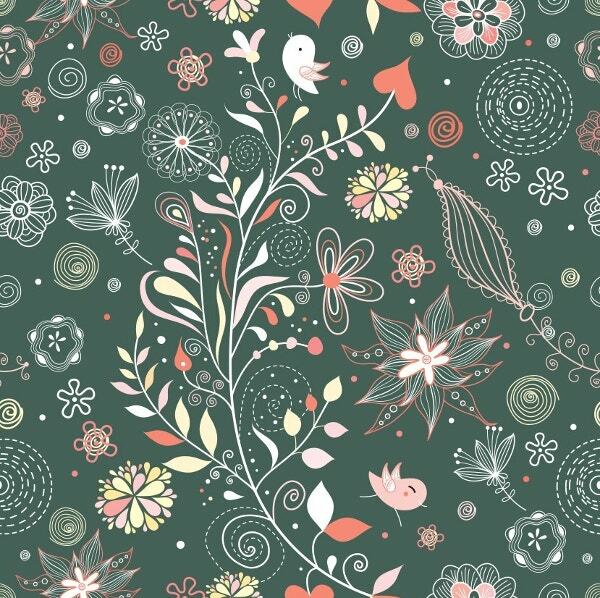 This is an awesome green floral pattern that can glorify any of your layout or graphic. Get downloaded online. Looking to give a dark complexion to your design, image or presentation? 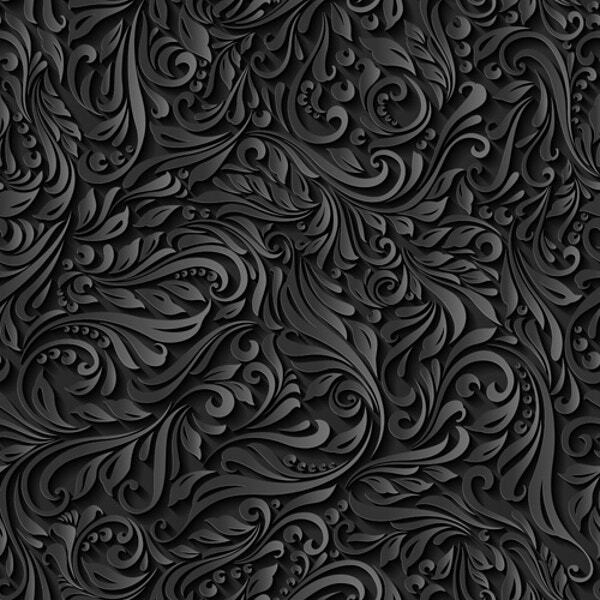 Go for this dark floral seamless vector pattern and give a super cool effect to you designs. 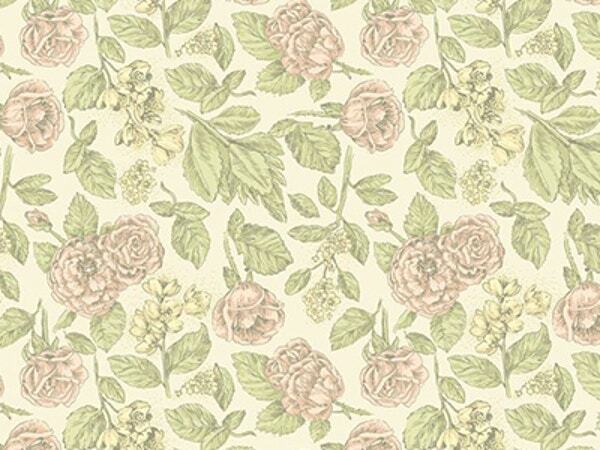 You can download this pattern file for free online. Just follow the below given link. 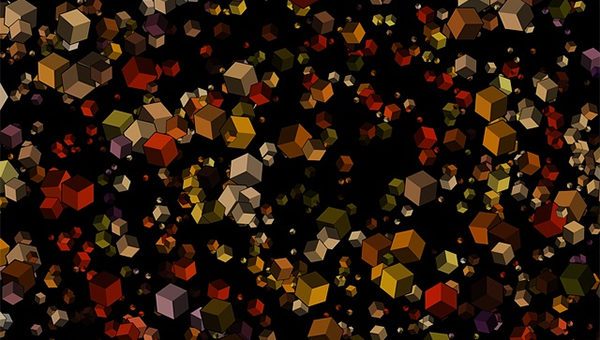 Here is the most promising free abstract vector pattern online that has been designed to give special effect and emphasis to your design. Just utilize this as your image background and you will be amazed of the effects that it can give to your overall work. 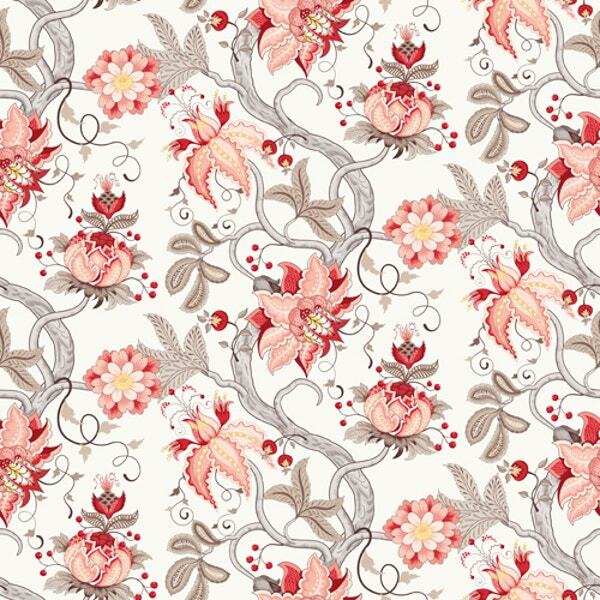 Astonishing vector pattern is a kind of vintage vector pattern that carries a wonderful floral design that acts as a wonderful resource for any design. It is ideal to be used in a vast range of design projects. Available online for free. Just grab it now. Download this summer vector pattern online for free and utilize in your backgrounds, posters, wallpapers, images and more. This pattern consists of a wide variety of shapes like pencil, cycle, watch, letter, boat, bulb, fish, spectacles and many more building a complete design together. 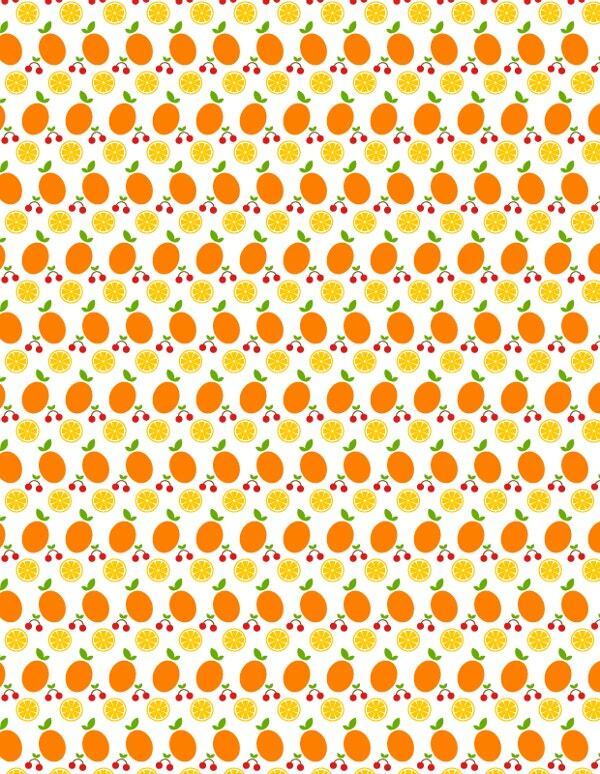 This is a seamless free fruit vector pattern consisting of oranges and cherries. It comes in a single color but can give your design work a wonderful flavor. It has been included in a scalable vector file which can be edited as per particular design need. 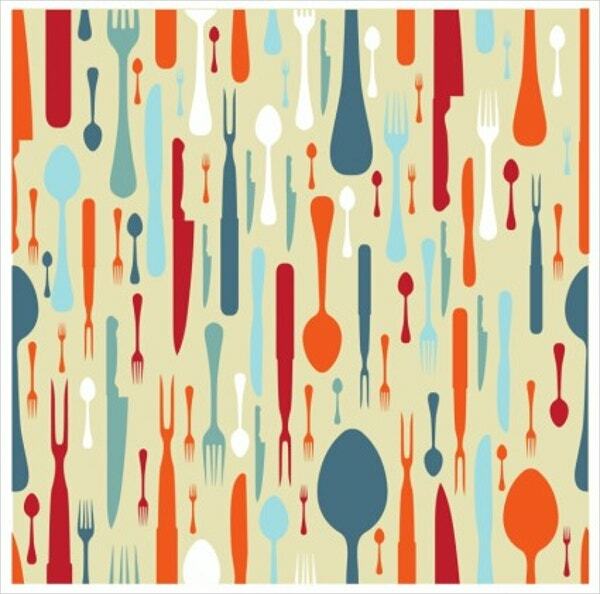 Try this cutlery silhouette free vector pattern background designed to add effect and emphasis to your design. Ideal to be used for image backdrops, backgrounds, flyers, posters, wallpapers and more. Available online for free. Grab now and enhance your design projects easily. 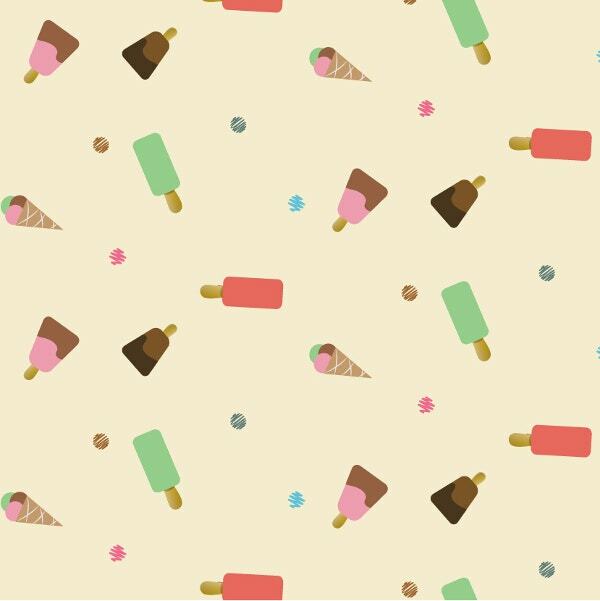 Here is the super cool and adorable free ice-cream vector pattern with yellow background. 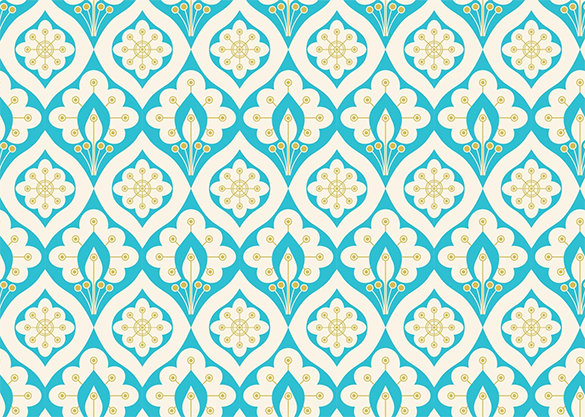 This vector pattern is available for free for both personal and well as commercial purpose. This vector pattern is fully editable and can be give personalized size in seconds. Download this cute colorful summer vector pattern for your design and utilize for backgrounds, backdrop images, wallpapers, posters and more. 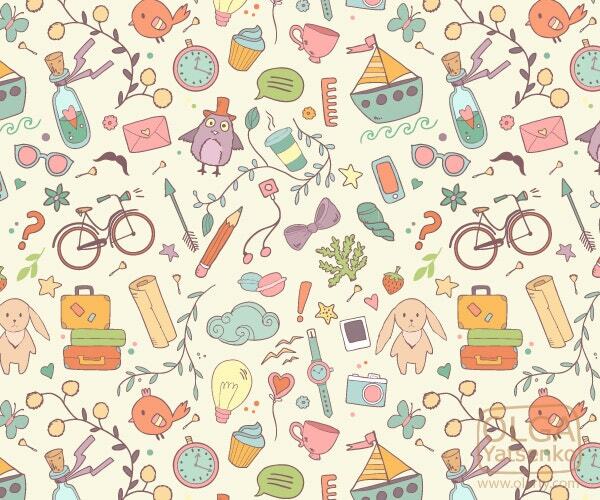 This seamless pattern can make your design look adorable. It can be edited as per particular project requirements. So get this pattern downloaded now. 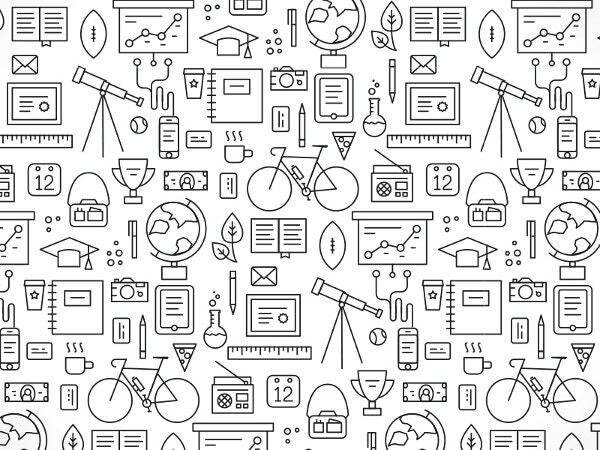 Here is the wonderful dynamic vector pattern in black and white uncolored design. This beautiful pattern can also be given desired color along with adjustments to the size. Utilize this as backgrounds, wallpapers, posters, in presentations or any way you want. Looking for a fruit vector pattern? Here is your destination seamless fruity vector pattern available for free. 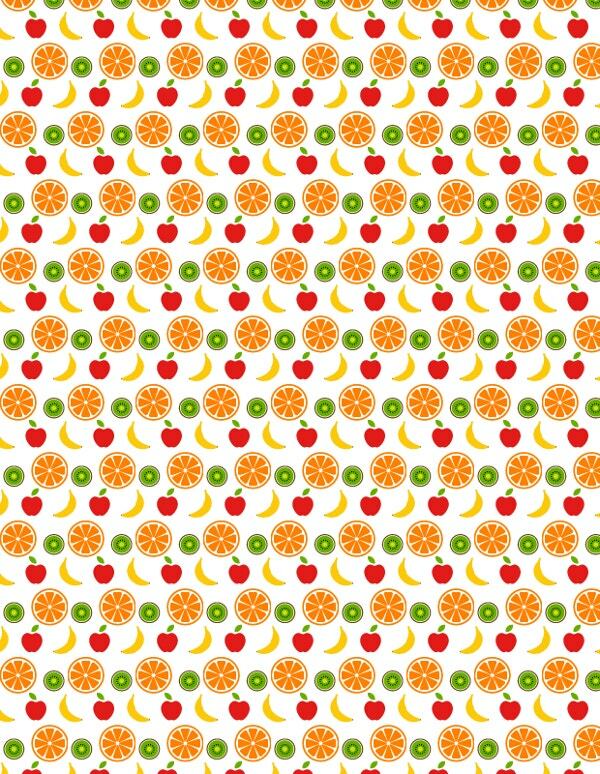 This pattern consists of multiple fruits vector elements like orange, apple, banana, kiwi and more. Available in single color and included in a scalable file. Download now. 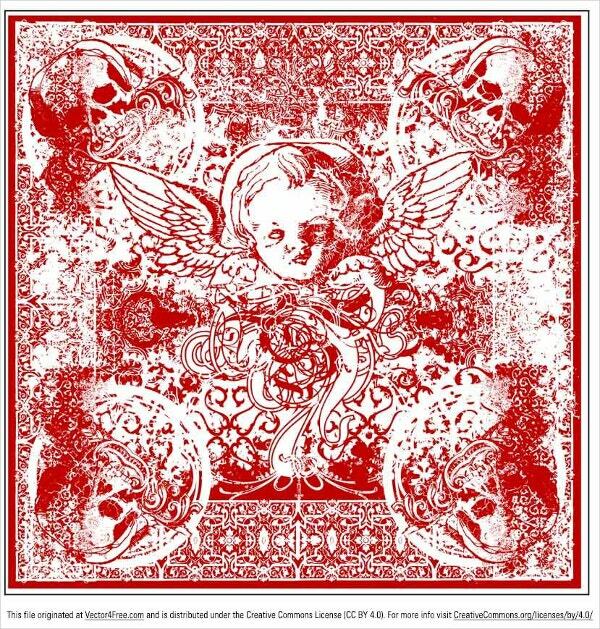 This is a wonderful wicked cherub bandana vector detailed design available in print ready format. Perfect for your wallpapers, flyers, posters, backgrounds, graphics and more. Available for free online. Just get this vector pattern downloaded and give your design a unique style. 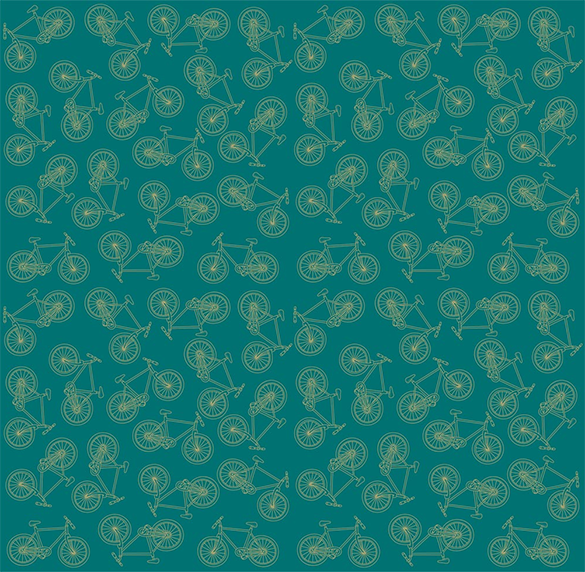 Try this beautiful green colored vector bike pattern ideal for backgrounds, posters, wallpapers, backdrop images and more. 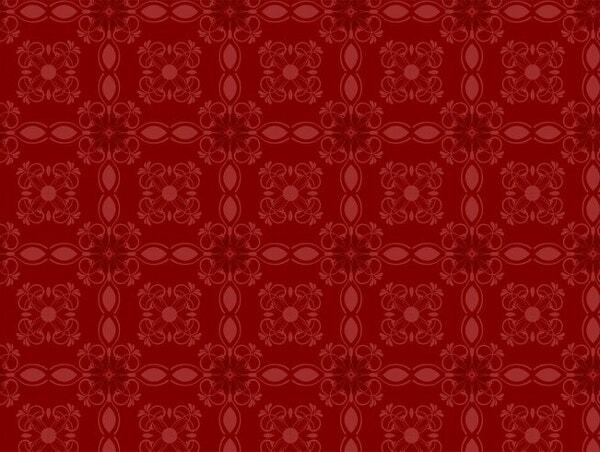 This seamless pattern carries countless vector bikes that add grace to the overall design. Available for free. 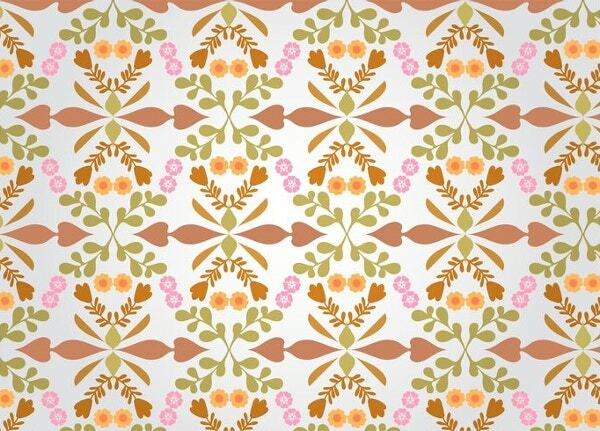 Download this vector pattern online now. Go for this lovely free extraordinary summer special vector pattern available online for download. 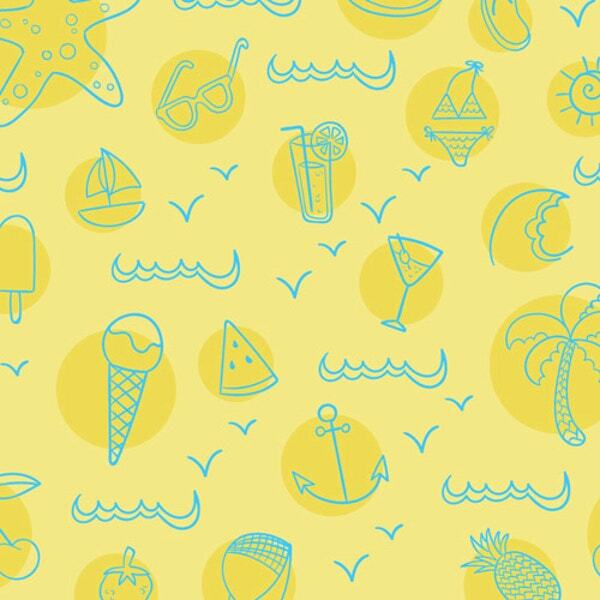 This pattern consists of multiple vector shaped like ice cream, sunglasses, juice, birds and many more on a yellow background. Ideal to be used as wallpapers, backgrounds, posters and more. 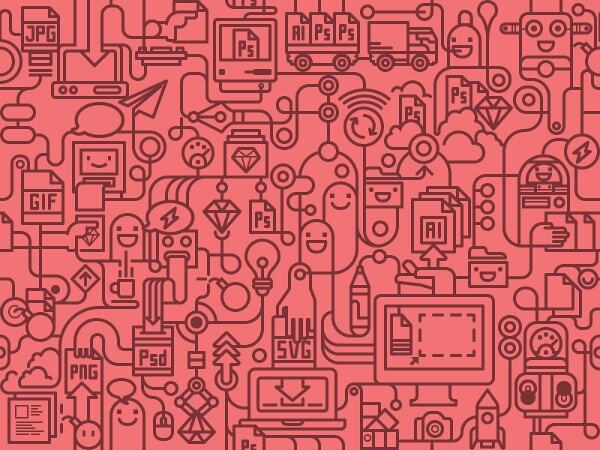 There are different types of vector patterns where any user can make use of it at an affordable or free of charge. This is easier to find in the website for templates and downloadable as well. Once you know the right pattern for you it is convenient for you to create similar to samples of vector pattern displayed or even utilize the features presented by modifying the details to make it as your own.